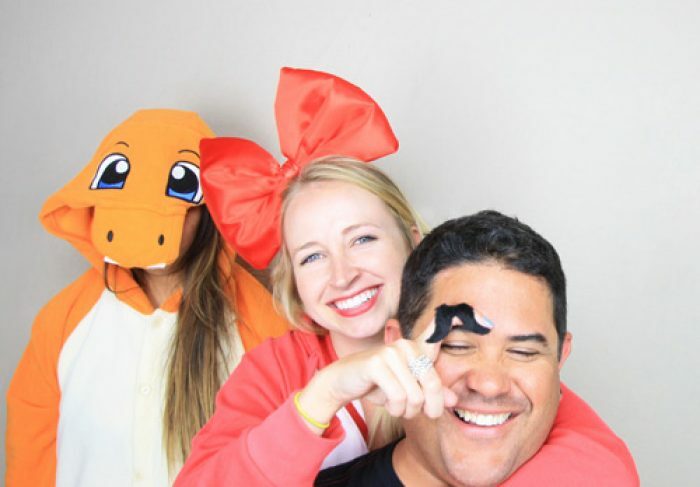 booth12 is San Diego’s premier photo booth rental company and was created by two guys that are driven by making memorable event experiences. Our highly trained booth operators are passionate about the work they produce and the smiles that they bring to every person at each event. We truly believe in the transformative power that a photo booth experience brings and it’s ability to elevate your entire party experience. Today we provide the highest quality photography, custom prints, and customer service in the industry to all of San Diego. © 2018 booth12. All rights reserved.